Almost 90% of business leaders say that leadership is their main organizational issue, but less than 10% feel they’re ready to address the leadership capability gap. For the first time in history, we’re part of a five-generation workplace. As retirement plans are delayed for many over 60s, they will increasingly find themselves working alongside colleagues born in the 21st century. This places an increased responsibility on leaders; there are unique challenges in attracting, retaining and truly understanding people whose life and work experiences are often at opposite ends of the spectrum. Highly self-aware leaders are seen as more effective than those who have lower self-awareness. That's why our leadership programs start with self-understanding. There's a lot of responsibility on each leader's shoulders. They're expected to generate sustained, excellent results, all while building a credible vision, infusing that throughout their teams, getting everyone on the same page, nurturing talent, unifying remote teams, communicating in a way that works for everyone - well, the list is almost endless. By tackling self-awareness first, we help leaders to see themselves more clearly - where they're excelling, where they're sinking and where they're just treading water. Once self-understanding is embedded, we help leaders improve their understanding of others - those they lead, their peers and their own managers, too. Our leadership programs are instantly applicable, because our focus is on making it real for the leaders in the room. Leadership development should never be left to chance or seen as a nice to have - building transformational leaders is the cornerstone of any successful organization. By shining a light on the relationships that each leader has with those around them, we help them see that a good leader can never be one size fits all. A great leader needs to be one size fits one. Our leadership program Discovering Leadership Effectiveness, and our multi-session, comprehensive Insights Transformational Leadership program can be woven into your existing learning and development framework. In partnership with Insights, Woolworths has introduced a tailored cultural values program within its teams, delivering a competitive advantage in leadership retention.  Watch how Insights has become ingrained in the values based culture of one of South Africa's leading department store chains.